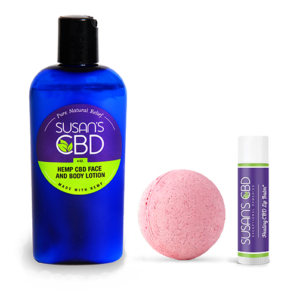 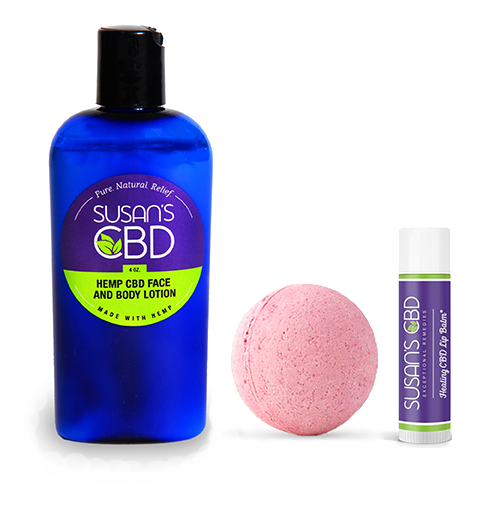 Three great products makes a wonderful gift for someone special or treat yourself! 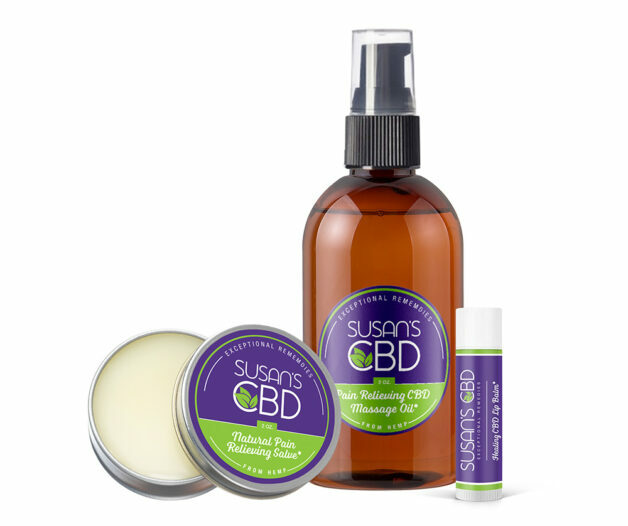 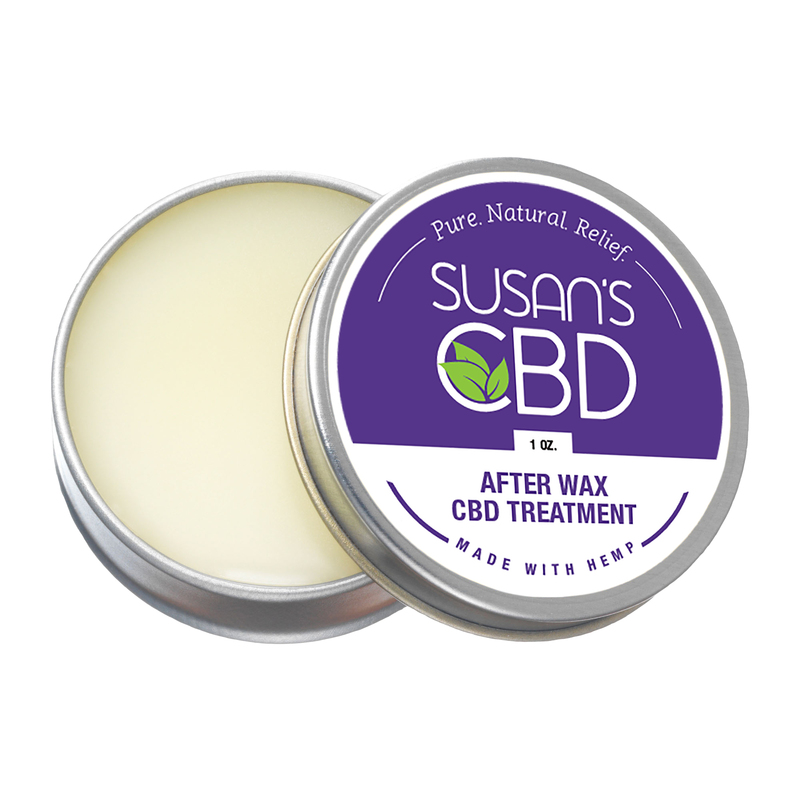 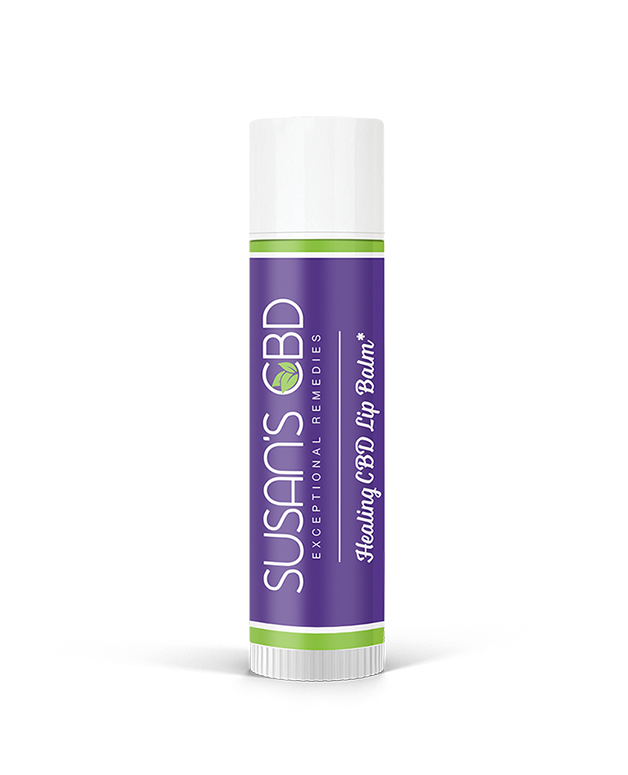 2 oz Hemp CBD massage oil (300 mg pure CBD), 1 oz Natural Pain Relieving Salve* (300 mg pure CBD) and a CBD Lip Balm (10 mg of pure CBD). 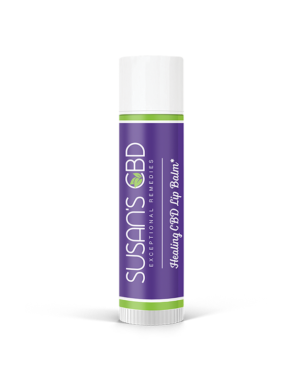 Lip Balm: Coconut Oil, Beeswax, Sweet Almond Oil, Avocado Oil, Vitamin E, Essential Oils of Lavender, Rosemary and Bergamot, Hemp CBD Isolate. 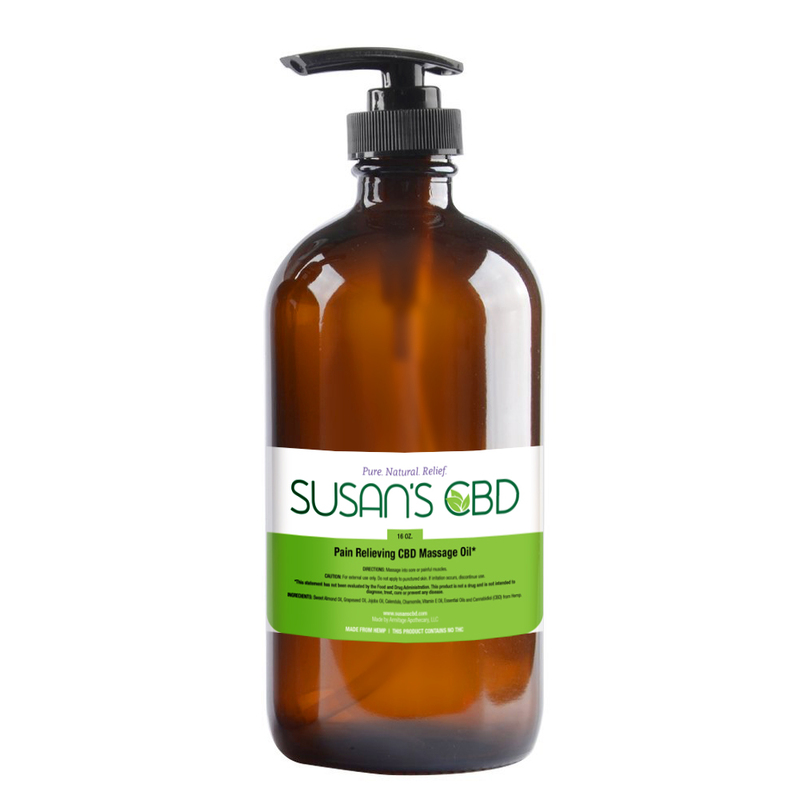 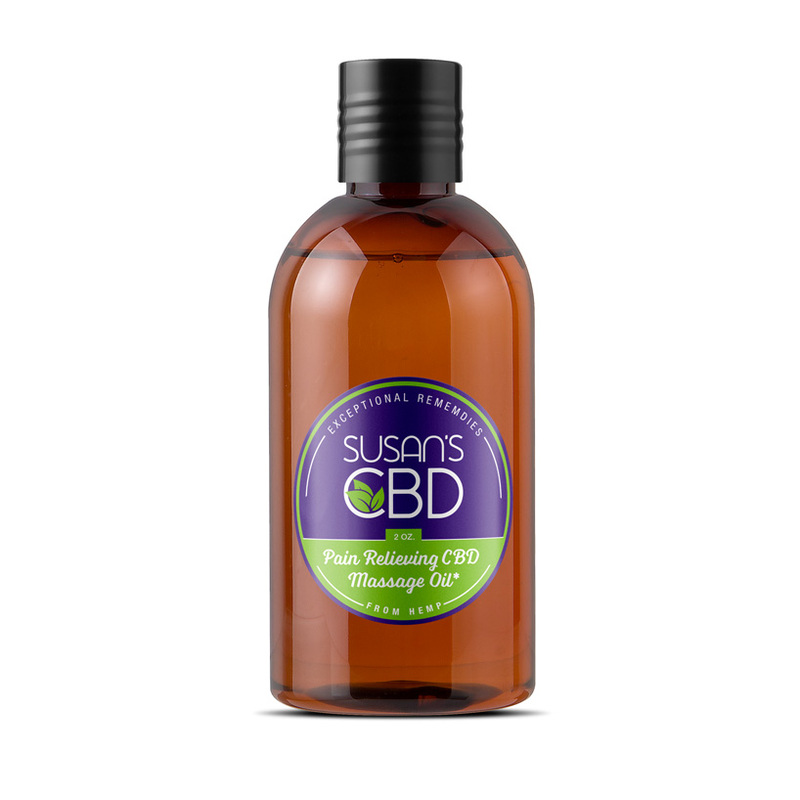 Massage Oil: Sweet Almond Oil, Grapeseed Oil, Vitamin E, Jojoba Oil, Calendula, Chamomile, Essential Oils of Lavender, Rosemary, Bergamot and Hemp Cannabidiol (CBD) isolate. 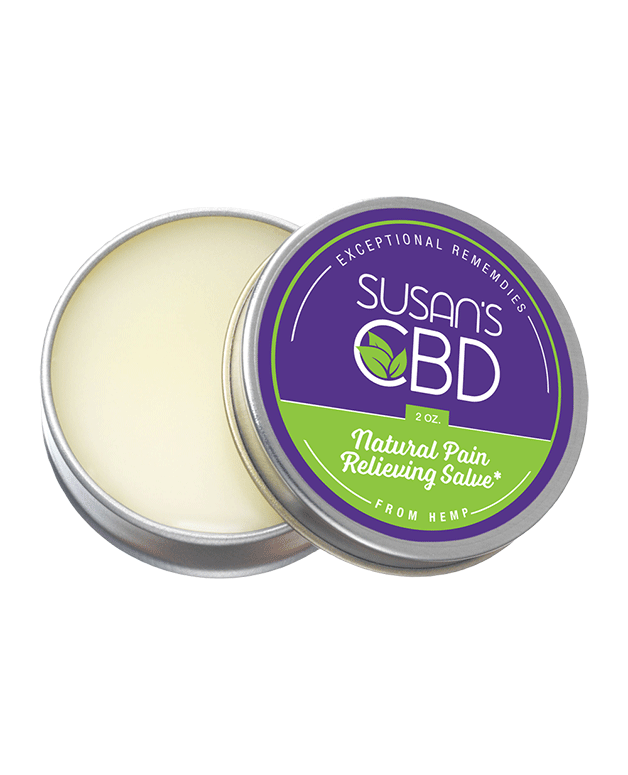 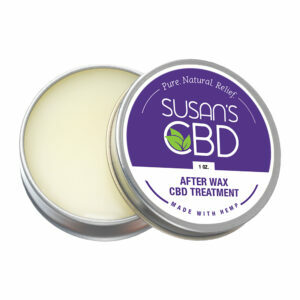 Natural Pain Relieving Salve: Coconut Oil, Sweet Almond Oil, Beeswax, Vitamin E, Calendula, Essential Oils of Lavender, Rosemary, Bergamot, and Hemp Cannabidiol (CBD) Isolate.